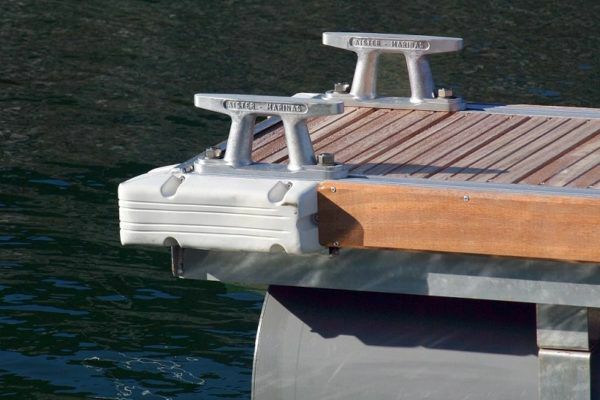 The cleat, also known as a bitt, is a mooring component that is fitted to the side of docks using T-head bolts and stainless-steel nuts. 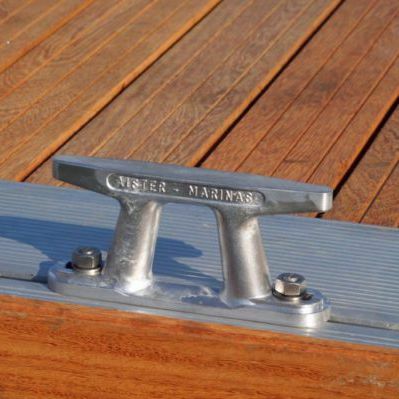 At AISTER, we are experts in designing and manufacturing mooring cleats to meet the requirements of all sorts of berths. We provide a wide range of cleats in three different sizes: standard, which can withstand up to 4 tonnes of tension, reinforced, which can withstand up to 6 tonnes, and super-reinforced, designed for mooring mega yachts and fishing vessels and with a tensile strength of 10 tonnes. 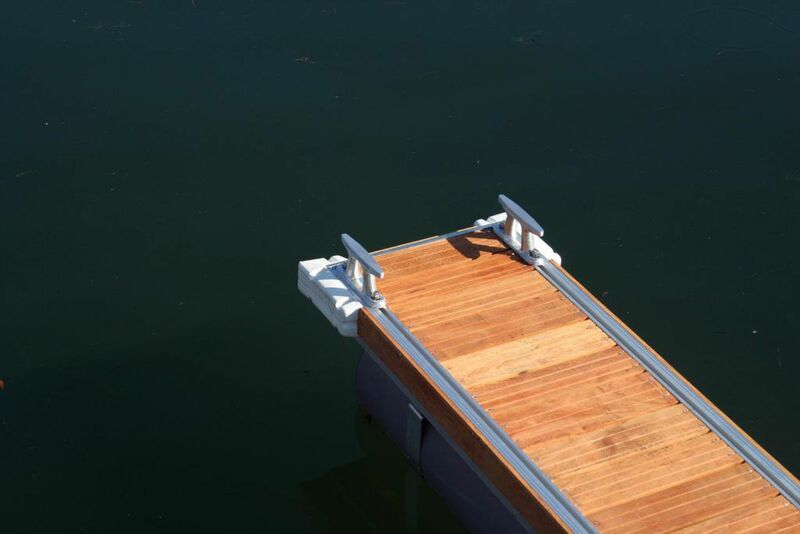 All three models are manufactured from marine-grade corrosion-resistant aluminium.